We use professional electronic radon monitoring machines with tampering features, not the typical charcoal cannisters. 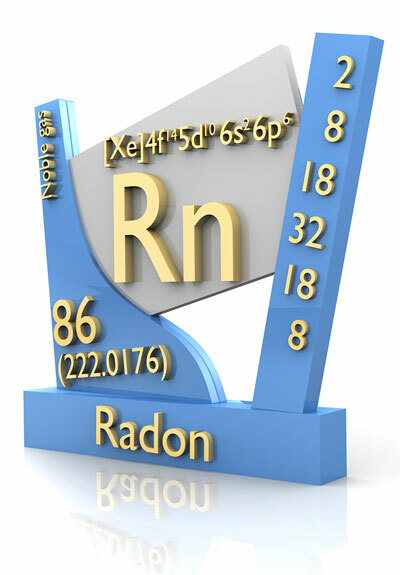 We conduct 100% chain of custody testing of the radon content in the home per EPA protocols. Ensuring our clients of a test they can have confidence in. We do not rely on clients, owners or Realtors to complete the test, we conduct the test from A to Z (the way it should be done). We conduct clearing for professional mitigators and environmental companies after they have installed radon mitigation systems. Our high tech monitors with graphs are preferred by these organizations. Radon is a radioactive gas. It comes from the natural decay of uranium that is found in nearly all soils. It typically moves up through the ground to the air above and into your home through cracks and other holes in the foundation. Your home traps radon inside, where it can build up. Any home may have a radon problem. This means new and old homes, well- sealed and drafty homes, and homes with or without basements.